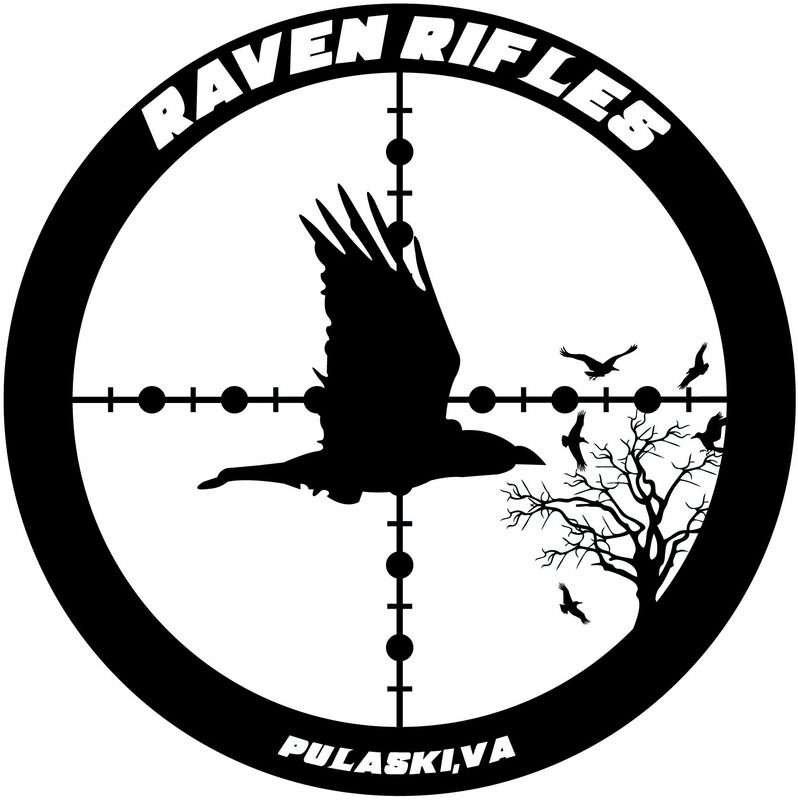 Raven Rifles is a custom rifle shop located in Pulaski, Virginia. We work on all makes and models of precision rifles, but specialize in the USMC M40 series rifles and the Precision Rifle Series Competition Rifles. We work on complete builds with customer supplied parts from start to finish. Mail us your parts, we send you back a precision instrument that will be your go to in your toolbox. Nail, meet Hammer. It is our goal to reproduce the M40 series of rifles in every detail possible.